Learn about Logitech's place in the dynamic world of consumer technology. Join the 7,000+ innovators that make up the Logitech family. 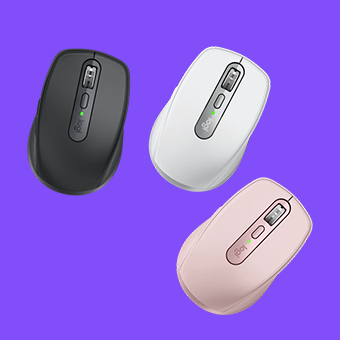 Logitech products are distributed in more than 100 countries worldwide through retail chanels or via our strategic partnerships with top-tier PC manufacturers. Logitech has sales offices in major cities in North America, Europe, and Asia Pacific. Logitech is listed on the Nasdaq Global Select Market under the symbol LOGI and on the SIX Swiss Exchange under the symbol LOGN.